We couldn't find Stand Builders with workshops in Indianapolis, which doesn't mean we can't help you find other companies who could help you. specialist for Indianapolis. Contact me if you need a Stand in Indianapolis. 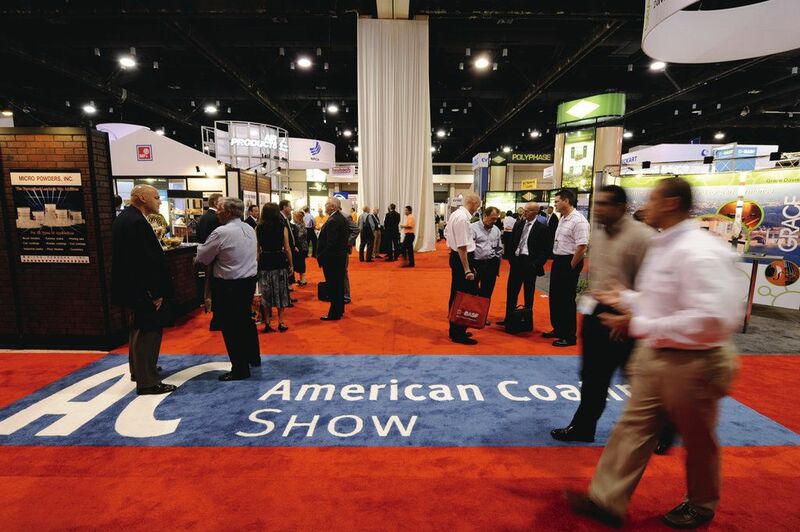 American Coatings Show brings together top coatings development decision-makers! From visibility to credibility, exhibiting at a trade fair has thousands of benefits for your business! So, if you're part of this sector, apply for an exhibition stand today! In order to stand out, contact our team of experts in fairs. We collaborate with many Stand Booth Contractors in the United States and we can easily find the one that best fits your needs! 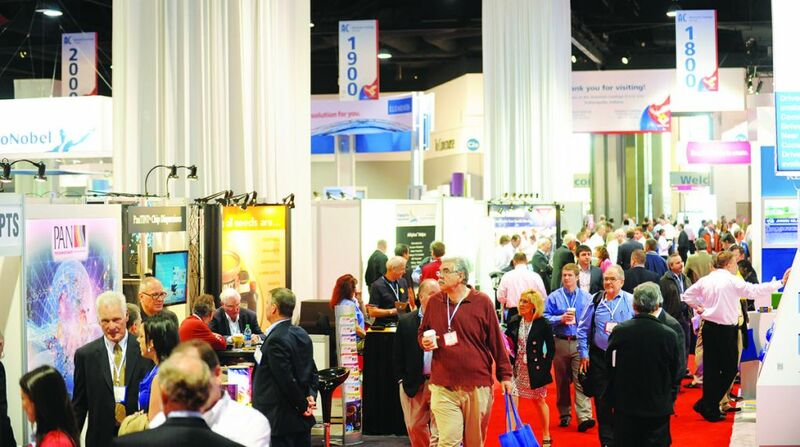 Exhibitors from 19 countries displayed a comprehensive range of products on more than 114,000 net square feet of exhibit space of all aspects of paint and coating formulation during the last Show. 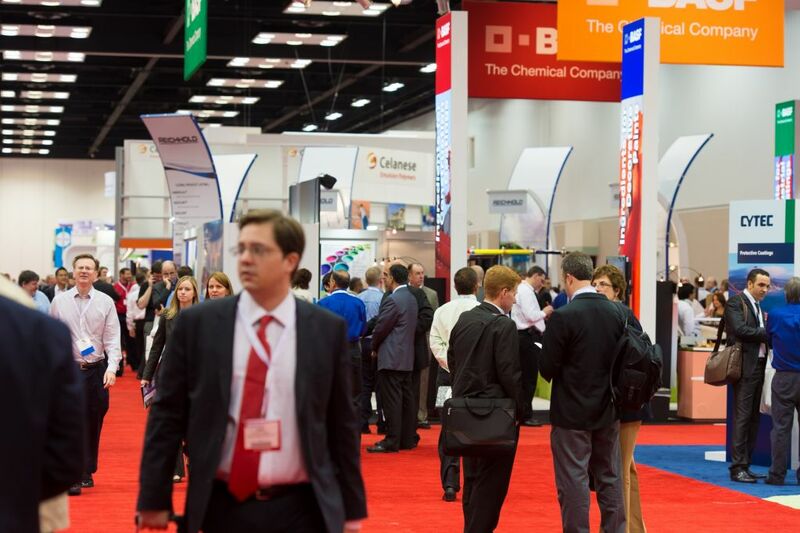 AGC Chemicals Americas, Air Products, Allnex, Ashland, Bimex, Borica, BYK Additives, Cardolite, Coatex, Chemir-EAG, Dow Epoxy, Eagle Specialty Products, Elementis Specialties, FlackTek, G&J Resources, Halox, Labman Automation, Lonza, LV Lomas, MiniFibers, Nubiola USA, Omnova Solutions, Oxiteno, Polyrheo, Q-Lab, SE Tylose, Sun Chemical and Tintomatic are some of the brands you'll find at the exhibition floor. 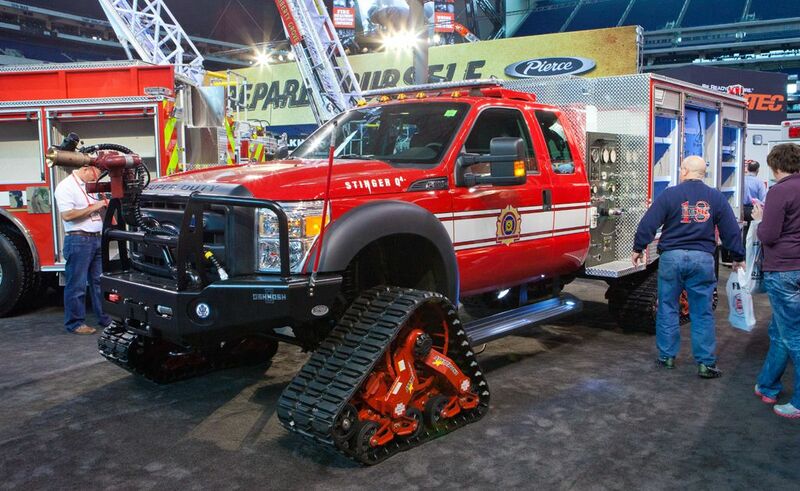 FDIC is the world's biggest firefighter training conference and exhibition. With the largest gathering of decision-makers, trainers and experts – as well as manufacturers and suppliers, FDIC serves as a spearhead for networking, relationship development and future revenue growth. 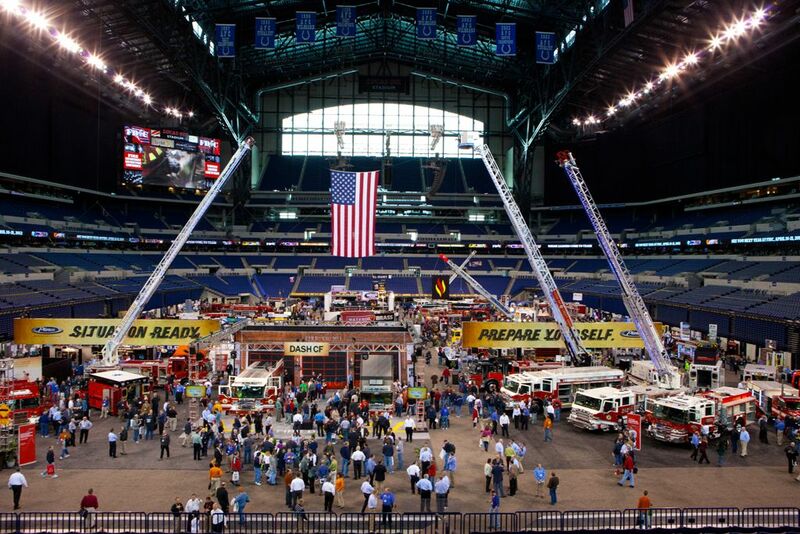 Planning on joining the FDIC exhibition? If so, don't forget to contact our team of experts in trade shows. They will introduce you to the best Stand Builders & Designers in Indianapolis! We collaborate with thousands of incredible stand contractors and we'll find you the one that best fits your needs! 911 Clothing and Collectibles, ACC Climate Control, Ansell, ASI Fire Rescue, Black Diamond Group, Circul-Air Corp, Coxreels, CSX Rail Respond, Cutters Edge, Demers Ambulance, Detroit Aircraft, Dragon Fire, Eagle COmpressors, E-One, FireDog Cleaning Products, Flame Fighter Corp, Flying Cross, GoLight, Hoosier Burn Camp, Hydro Flow Products, Kenwood USA, Meret Products, Masterduct and Majestic Fire Apparel are some of the companies that you'll meet in the exhibition floor. Join them and get inspired - there are many new products & equipments to be discovered.